 Intelligent, open, sophisticated and secure. Available on any device, from any location. Enterprise grade, industrial strength. 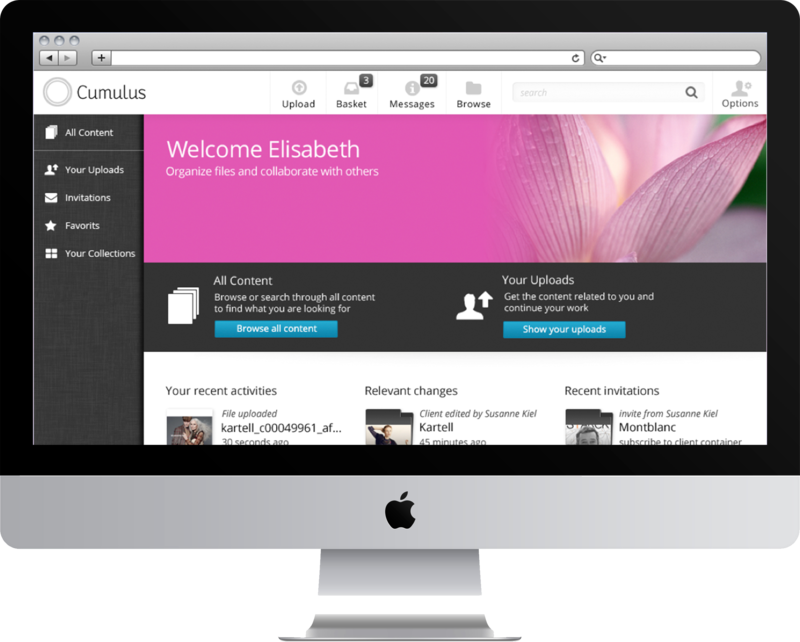 See the powerful features of Cumulus.